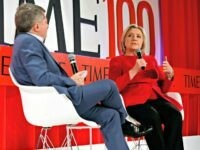 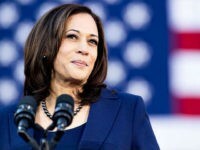 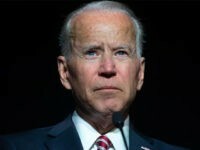 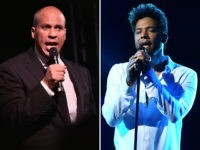 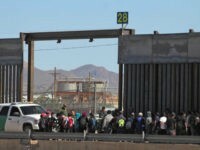 Newly-announced presidential candidate Sen. Cory Booker (D-NJ) called on the House of Representatives this week to pass legislation that would designate lynching a federal hate crime — re-upping the bill, which passed the Senate in December, in response to an alleged attack on Empire actor Jussie Smollett. 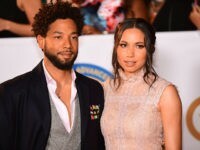 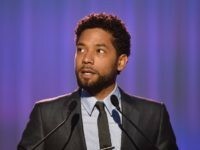 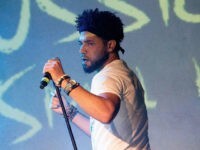 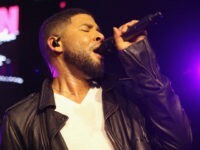 The family of Empire actor Jussie Smollett issued a statement on Thursday condemning his alleged assault as a “racial and homophobic hate crime” and called on law enforcement to treat the matter as domestic terrorism. 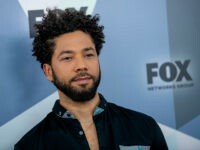 Jussie Smollett’s neighbor claims she saw a man resembling a redneck near the entrance to their apartment complex before the alleged attack.